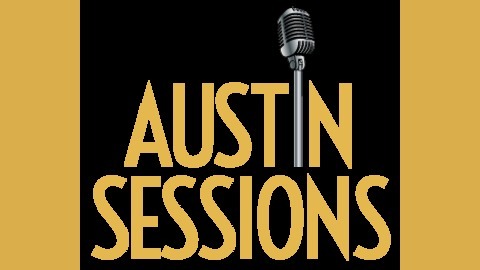 An Austin based podcast and blog. We talk to as many people as possible exploring their lives and musical influences. 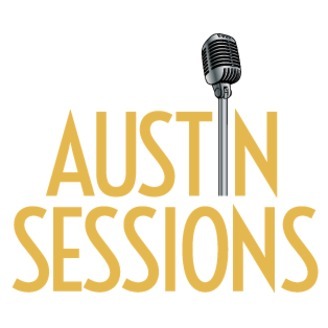 Follow us on Facebook and at @atxsessions via Twitter, Instagram, & Tumbler. After a two year hiatus, we're back with the fantastic, sweet, funny Jackie Kashian! This episode was recorded almost 2 years ago but life got in the way of art. Now we're stoked ti finally put it out into the ether. In this episode we talk about Jackie's podcast The Dork Forest (and podcasting in general), comedy festivals, things called books, and more!